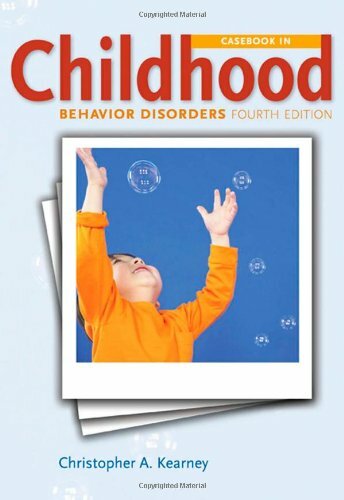 fields, the text presents current perspectives and cutting-edge research in an engaging style, describes empirically supported therapies for every disorder, and highlights diversity issues and prevention efforts in every chapter. 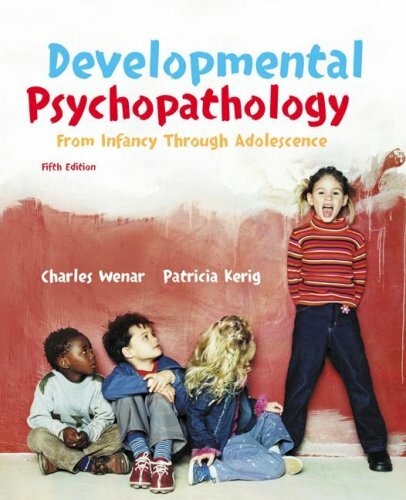 This highly-regarded textbook provides the most balanced and best-organized view of abnormal psychology on the market. 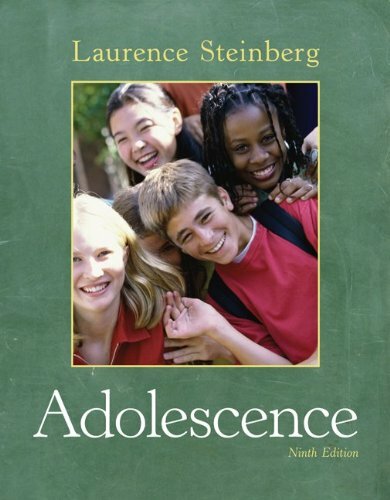 Written by experts in their fields, the text presents current perspectives and cutting-edge research in an engaging style, describes empirically supported therapies for every disorder, and highlights diversity issues and prevention efforts in every chapter.